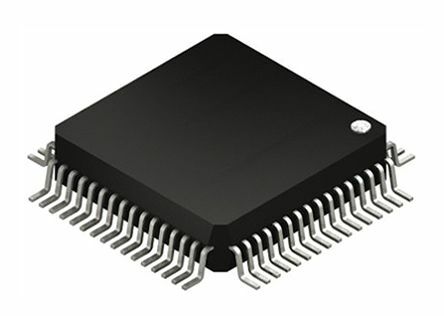 Leopard Gecko (LG) family of energy friendly 32-bit microcontrollers, based on the ARM Cortex-M3 processor core. 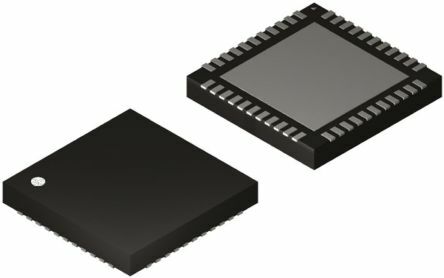 Powerful ARM Cortex-M 32-bit processor coresShort wake-up time from energy saving modesIdeal for use with energy harvesting systems. Giant Gecko (GG) family of energy friendly 32-bit microcontrollers, based on the ARM Cortex-M3 processor core. 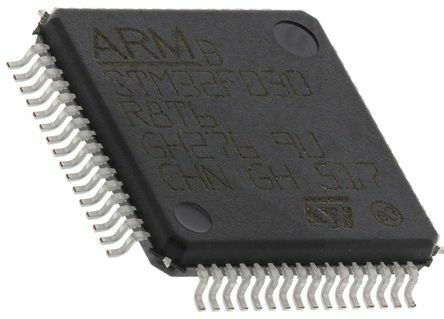 Powerful ARM Cortex-M 32-bit processor coresShort wake-up time from energy saving modesIdeal for use with energy harvesting systems.